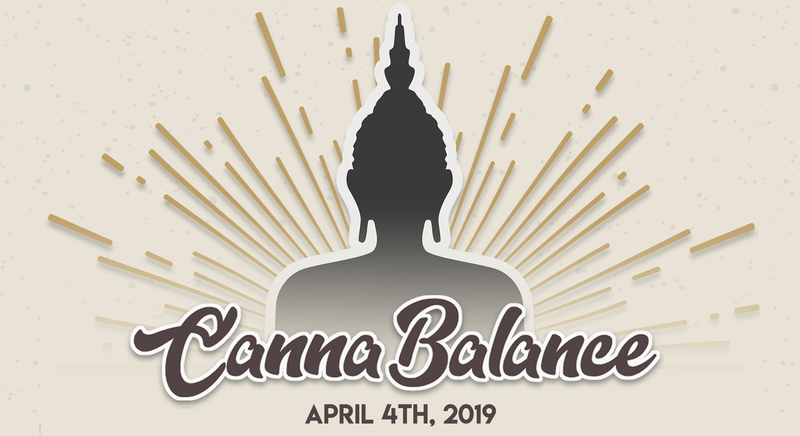 Incorporating sound healing and acoustic instruments, Sync Yoga will be leading a Cannabalance yoga flow and will invite attendees to join for an initial mediation to inspire a next-level networking event. Event will be hosted by Sync Yoga and held at Rock Mystic. Contact us if you are interested in sponsoring this event.